Tourism is a flourishing industry in Asia, especially in China. With nearly 60 million of outbound Chinese tourists in China in 2016, Chinese market represents one of the largest in the world, with still a great potentiality. Chinese people going on travel is a growing trend, thanks to their better living standards nowadays. Cruise travels are more and more appealing to Chinese travelers. 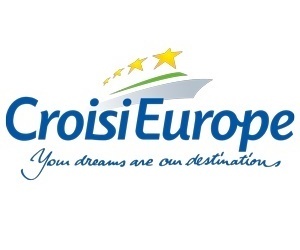 CroisiEurope has pioneered river cruising on the most beautiful waterways in Europe, and are Europe’s largest and most experienced river cruise line. They are now targeting the Chinese travelers. 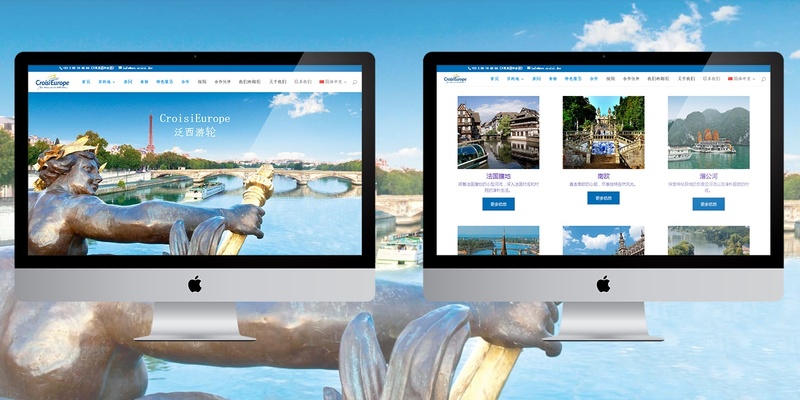 We re-built their website, in both English and Chinese versions, optimized for a better visibility on the net. 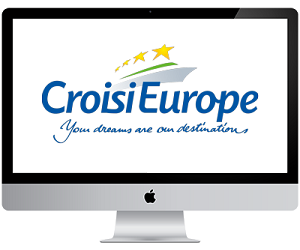 We made a market survey B2B and B2C, both in French and in English, to help them understand the Chinese cruise market and elaborate an efficient strategy to enter it. 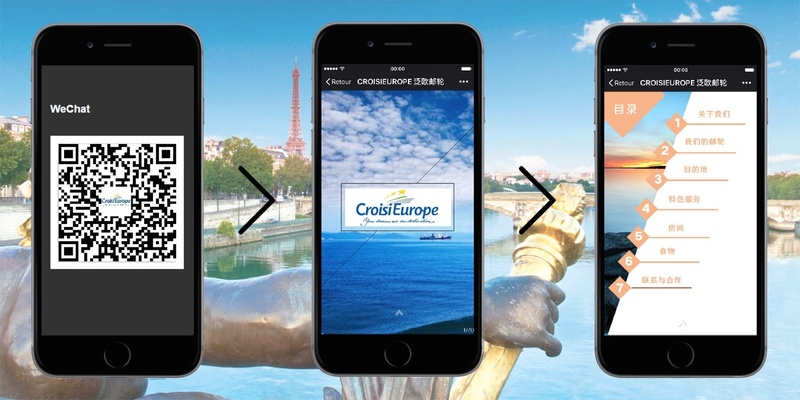 We built for them a mini-site HTML5 on Wechat which presents their company and their cruises.